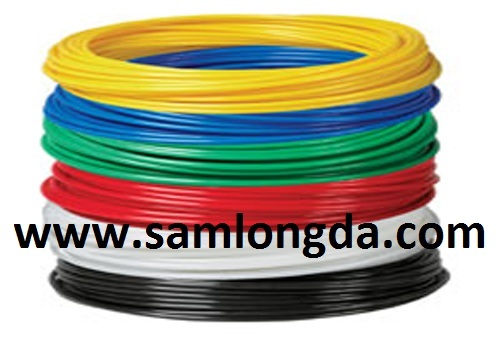 Samlongda Nylon tubing for painting system, pneumatic system. PA 6, PA 11, PA 12 tubing are available. High quality EMS material, Japan UBE material, China brand new material are all available to meet different requirement. Standard Colour: Original white, Black. OEM colour: Red, Blue, Yellow etc. OEM service with brand name request Q'ty 5000m/sizes/colour.